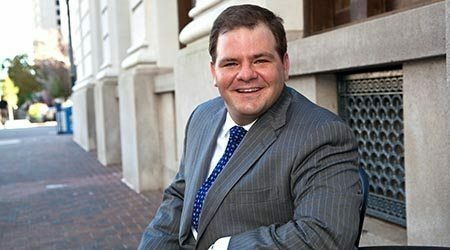 As a trial attorney in Galloway Johnson’s New Orleans Office, Michael “Mike” Lonegrass, a native New Orleanian, utilizes preparation, diligence, commitment, and experience to his clients’ advantage each and every day. Decisive and creative, Mike represents a variety of clients in commercial and civil disputes. He offers counsel in cases involving a myriad of personal injuries, contracts, residential and commercial construction defects, environmental exposures, premises liability, and trucking and transportation. Mike has also protected and enforced client interests in numerous business asset related transactions. Michael D. Lonegrass has been named Super Lawyers’ Rising Star 2012-2016. For more information, please visit superlawyers.com. Louisiana State University Law School, J.D., B.C.L.